For sensitive hair and delicate scalp sooth yourself with the divine Almond Milk Shampoo. 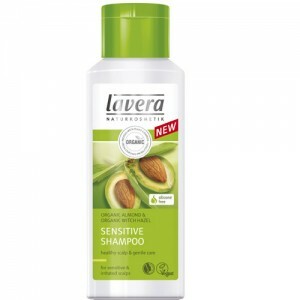 Now Discontinued and replaced by Lavera Sensitive Shampoo with Almond. 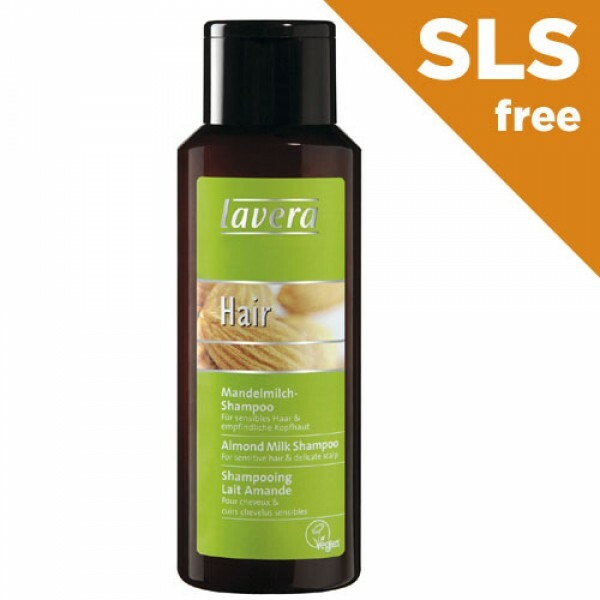 Almond extracts care for your hair & scalp with a soft protective film. Liquorice & edelweiss extract have a calming effect and prevent irritations.